I’m saying it now. 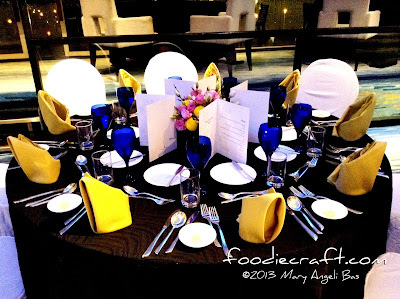 The dinner I had at Putrajaya Shangri-La was absolutely delicious—so much I wanted another round. Exhausted by the day’s activities, I asked myself for nothing more than to retreat to my room in Hotel Istana. But I felt invigorated the moment our tour guide mentioned our bus was heading to Putrajaya Shangri-La. I knew that we were going to eat dinner at Putrajaya—I did not know it’s a Shangri-La. 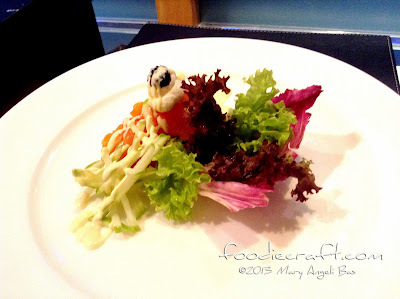 The Smoked Salmon Rose accompanied with Mixed Mesclun Salad & Mustard Dressing is the best salad I've ever tasted! I recommend you to try it! I felt I had just woken up from a long rest. I prepped myself up and expected a really great dinner. As soon as we hopped off the bus, we walked ourselves to the colossal interiors of the five-star hotel: simple yet sophisticated. 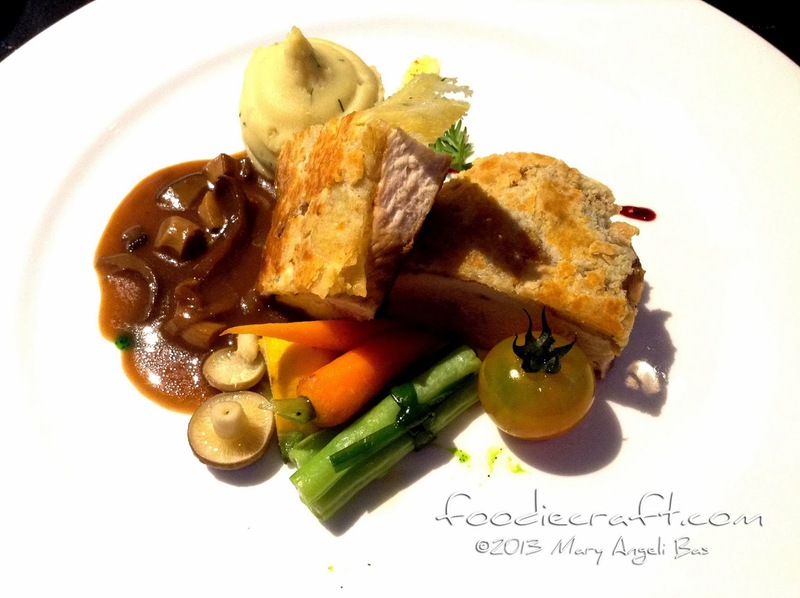 I then thought the restaurant serves European cuisine. Guess what? I was right! The place was classy with its upscale modern interiors, fine carpeting, beautifully placed lights, and crisp, sharp uniforms of the staff. Suspended aesthetic orchids added a more modern feel. 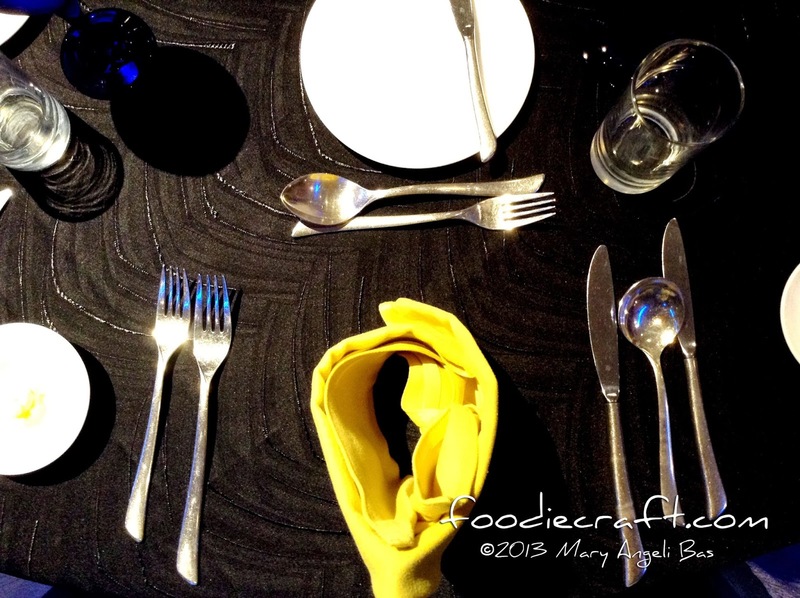 I’m always dazzled with table settings like this. Mashed potatoes and steaks are all I can think of. With a table nicely made, I couldn’t wait for the food. Of course, I carried myself calmly—as always. 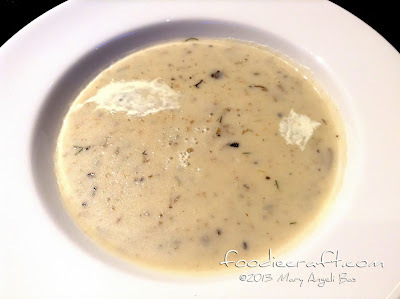 To whet our appetite, we were first served with wild mushroom soup with bread, roll, and butter. It was crazy good! The Herb Parmesan Crusted Chicken accompanied with Cream Mushroom Sauce was as gratifying as the first two dishes were! 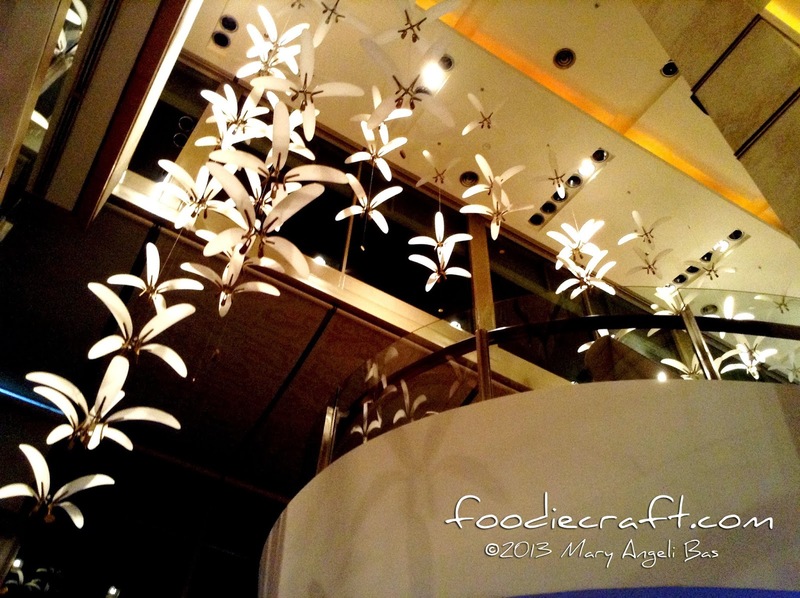 If fine dining is up to your fancy and you’re in Putrajaya, Malaysia, Putrajaya Shangri-La is the place to go. I swear you’ll love their dishes! Azur is open from 12NN to 2:30PM from Monday to Friday for lunch and 6:30PM to 10PM from Monday to Saturday for dinner. Smart Casual attire is required for diners both stay-ins and walk-ins. For inquiries, dial (60 3) 8887 8881. 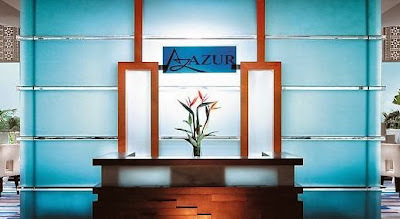 Azur is located at the second floor of Putrajaya Shangri-la.